Delivery from £6.65 to United Kingdom in 10 - 20 working days. Tom is our boy, a little skinny. 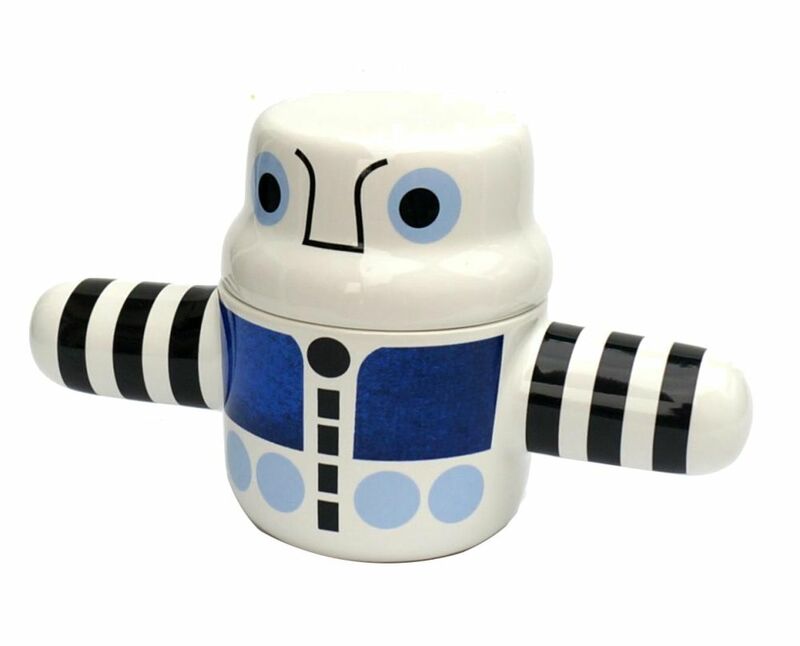 Wearing jeans or black:) He likes salt liquorice, but Im sure you can give him any of your favorite sweets aswell:) Food safe and as all figure pots - he is delivered in a padded gift box.